Are You the Right Candidate of Paddler? When it comes to coachability, each person has a different level. 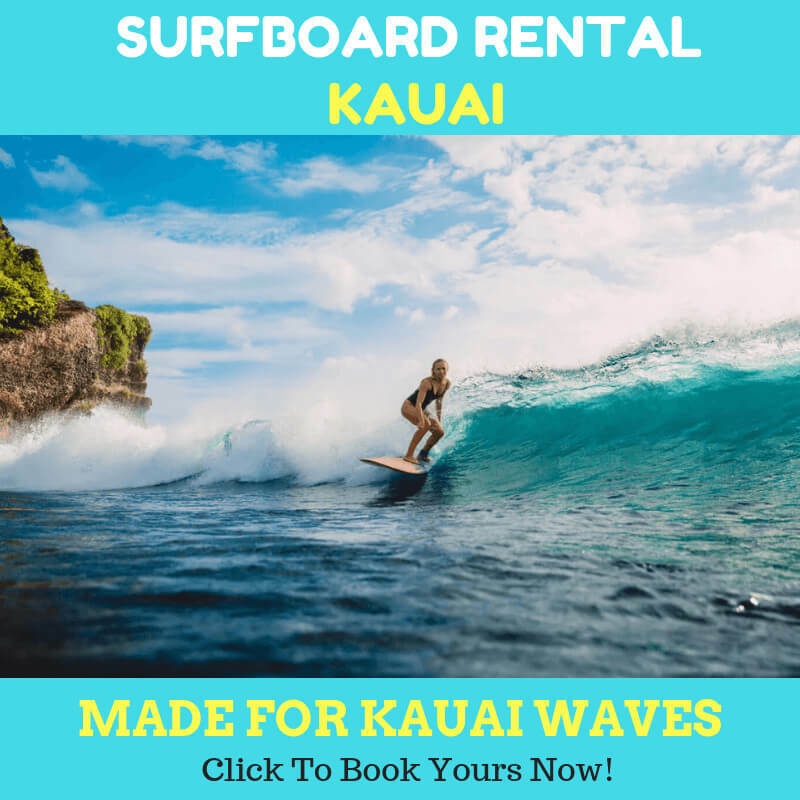 If you have never been paddling before, you will want to know whether you are the right candidate for the SUP user or not. Instructors coined the word as “coachability.” It is a common word used in the sports world. 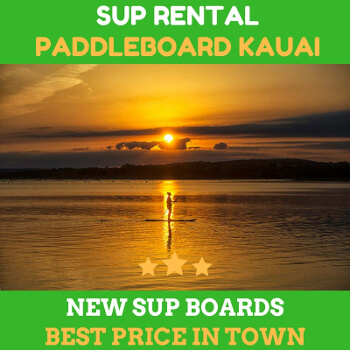 Before you go to sup rental to pick your board for serious business, you will want to take a course first. Instructors label their students as ‘coachable” or not. Coachable means can be coached. Are you coachable? That is a good question. Coachable paddlers should keep their ego at bay and be open to all advice and critiques from their instructor. And they are ready to make changes. They must not take the critics as personal. Instructor advises and critiques them so that they can improve. If you have been there, and you can’t let your ego aside, you may not be progressing. That is the question that you need to answer yourself. If from the start you are not willing to do this, then don’t. 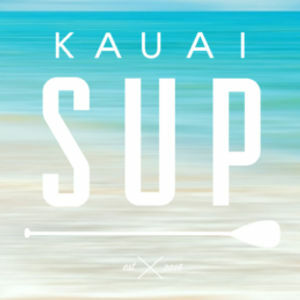 If you are curious and feel that you like to SUP, you will need to put in the time and effort to be a better paddler. If you are not willing to improve, then you might not get anything from your courses. In many cases, children are much faster learner since they have strong motivation. It is true that you need to have the motivation to be a good paddler. Focusing on the practice is very important to get the best result as possible. It is nice to practice and socialize at the same time. But, it is essential to have friends who are serious in following the courses. You might want to set aside all distractions and focus on your practices. The instructor will know if you are out of the track and will try to get you back. But if you are not able to focus, you might lose a lot of things in the lessons. Do you trust your instructor? That would be the last question to ask. You will need to believe your instructor so that you can improve. There is no point to work with someone you don’t think so. Consider this tips before you go to the sup rental. You will know that it is better to be prepared.